Dr. Tajuan Woody-Mahatoo received her Bachelor of Science degree from Talladega College where she also studied classical piano. Dr. Woody-Mahatoo attended chiropractic school at Life University in Marietta, Georgia. There she received a Doctor of Chiropractic degree and studied various chiropractic adjusting techniques such as Full Spine, Extremity Adjustments, Upper Cervical, Thompson Drop Table, Activator, Gonstead, Cox Flexion/Extension, Sacral Occipital, Pediatric and Geriatric Chiropractic care. Dr. Woody-Mahatoo has been practicing chiropractic at ChiroPractique Spine Care and Acupuncture since 2003 in Birmingham, Alabama. She has been the team Physician for the World Basketball Association (WBA) and American Basketball Association (ABA) professional men's basketball league's. Dr. Woody-Mahatoo is National Board Certified in Acupuncture and Physiological Therapeutics. Along with chiropractic adjustments she also provides modalities such as heat, electrical muscle stimulation, ultrasound and laser acupuncture. 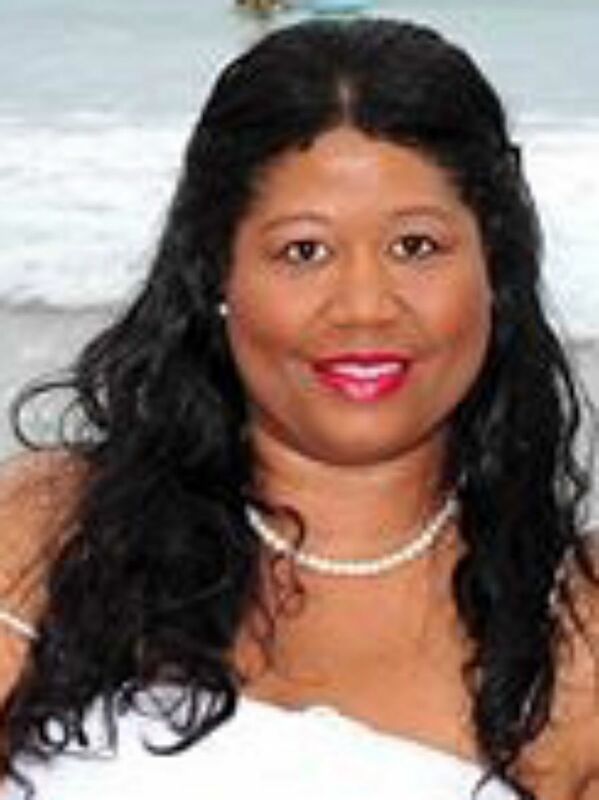 Dr. Woody-Mahatoo has been involved with several organizations such as the Alabama State Chiropractic Association, the Life University LifeForce 1000 and she is an associate member of the Professional Football Chiropractic Society. She specializes in the diagnosis and treatment of acute and chronic sports injuries, personal injury, family wellness, nutrition and Ryorduraku acupuncture. Dr. Woody-Mahatoo is very passionate about postural correction, health and dietary supplementation with nutraceuticals and overall wellness care. Her goal is to educate her patients on the necessity of active chiropractic care to improve their health and wellness.